A beautiful soft tequila, candy bar aromas of caramel and vanilla, and sweet agave. Taste is very smooth, bringing to life the sweet nose, add to it a touch of wood, a whisper of smoke, and a soupçon of cinnamon somewhere. Light-spice finish. Very delicious. An excellent tequila to introduce to friends who've never had any of the good stuff. But don't be surprised if they begin a torrid love affair with DJ repo, only to inevitably leave it for something more bold and complex. 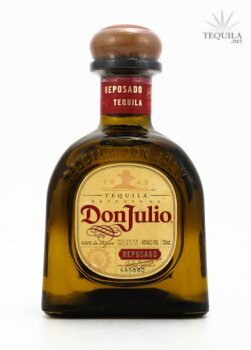 I've always enjoyed Don Julio anejo, but I'm more of a reposado drinker, so this was a natural. It has the same sweet agave character and smoothness of the anejo, but slightly less of the brandy-like qualities that most anejos exhibit. It's not a great value, because the DJ offerings tend to be pricey, but for one of the best tequilas on the market, that's to be expected. 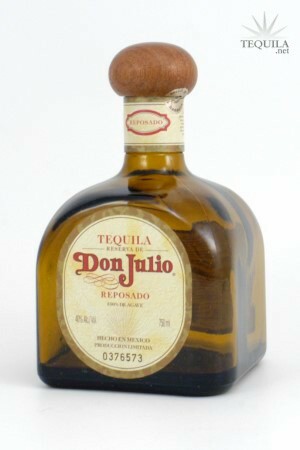 This is a really good tequila, one of my favorites. Goes down nice and has a good aftertaste. This is my favourite reposado to date, and easily one of my favourite tequilas over all (I actually prefer it to the 1942). 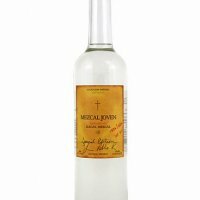 The aroma is filled with agave, vanilla and the right amount of spice and the finish is an excellent balance between the mellowness introduces by the aging and the spice of the agave. I can't believe that it's taken me this long to try this tequila. I like the blanco and the anejo and 1942 are two of my favorites. It was worth the wait. Aroma: Agave, vanilla, spice and light wood. Initial Taste: Patented Don Julio sweetness. Just a bit of spice to go along with it. Body: Light wood notes, vanilla and cinnamon. Finish: This is why I love reposados. They give you the smoothness of the aging, but still include the peppery spice of agave. This one's finish last a decent time with a nice combo of both. Don Julio is probably my 2nd favorite premium tequila line (behind Corrido). This tequila does exactly what a good reposado should. 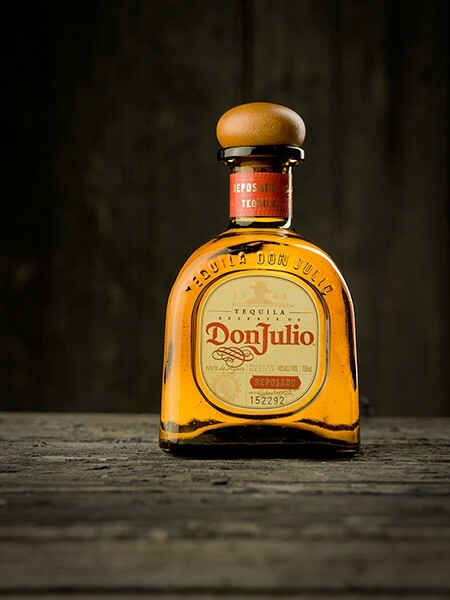 You should expect no less from a great brand like Don Julio.